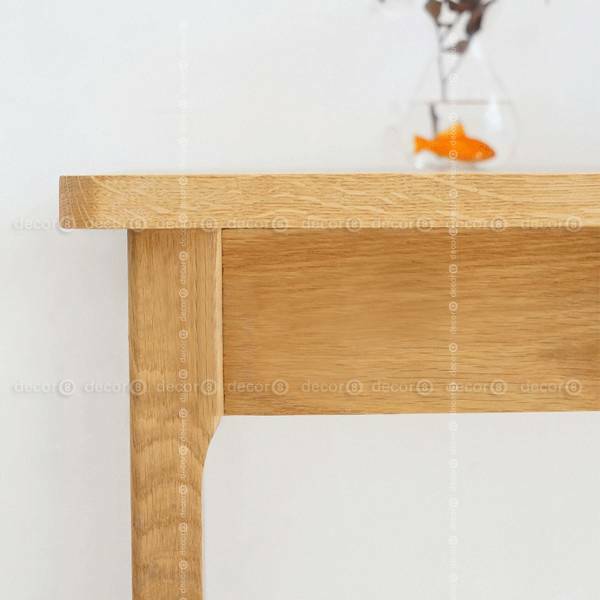 The Decor8 Minkoff Solid Oak Wood Desk with Drawer is made of premium solid white oak. Comes with smooth running drawer for storage. 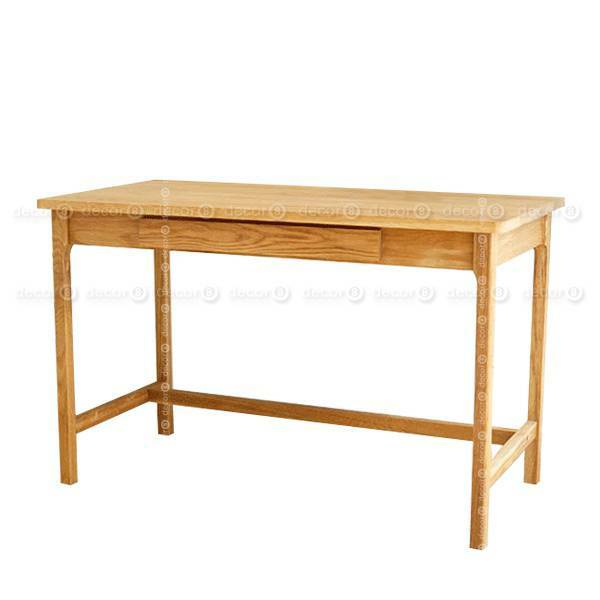 Sturdy and elegant wood table and desk for home and office. This item ships in 10-15 working days. 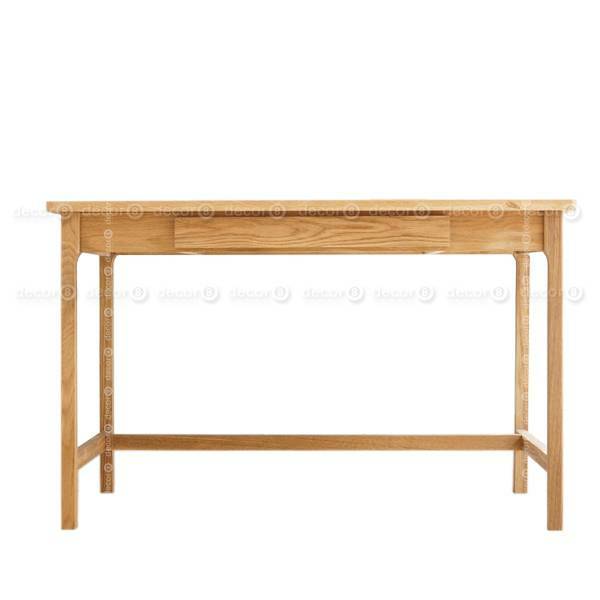 Also check out the similar style Hemmingway Solid Oak Wood Desk.